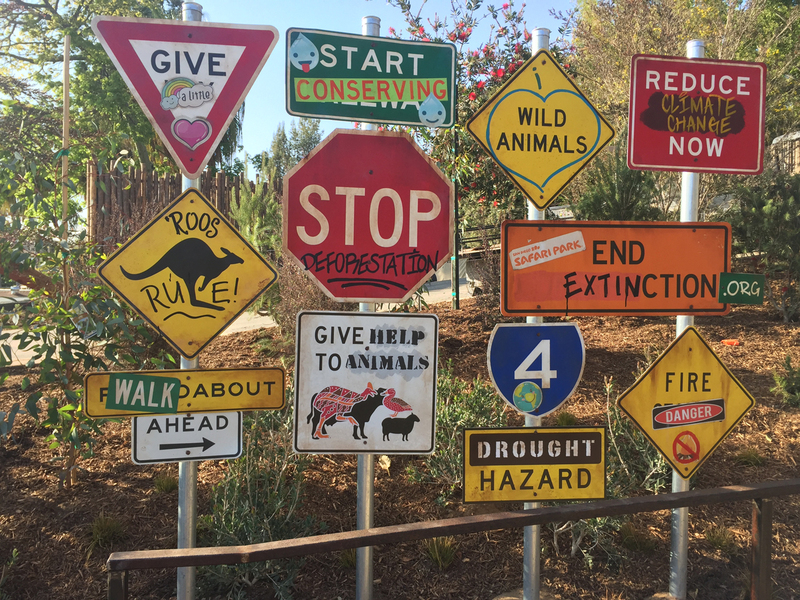 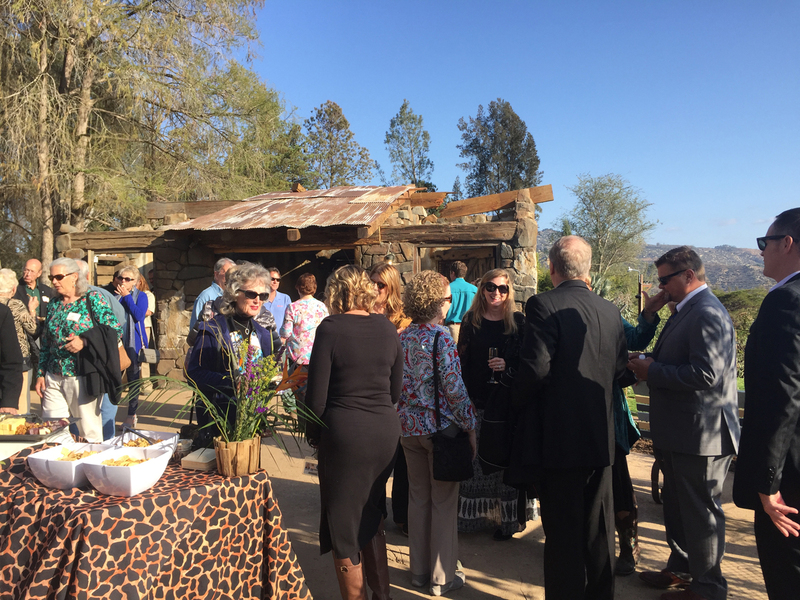 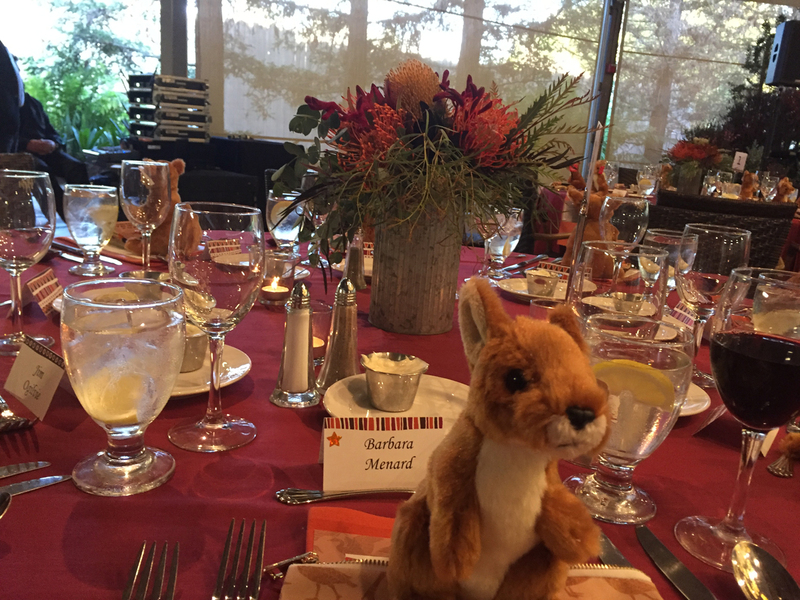 The Board of Trustees of San Diego Zoo Global invited the Founder’s Circle members to a special evening including the dedication of Walkabout Australia at the San Diego Zoo Safari Park. 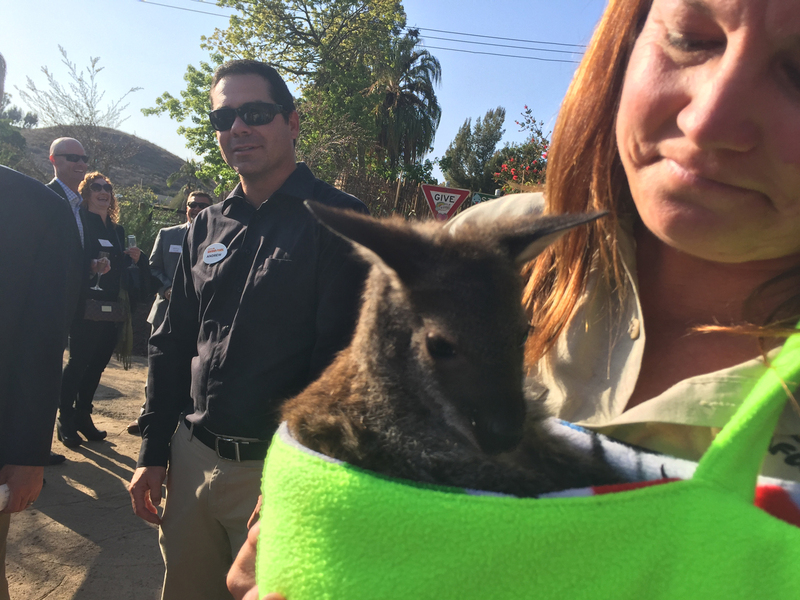 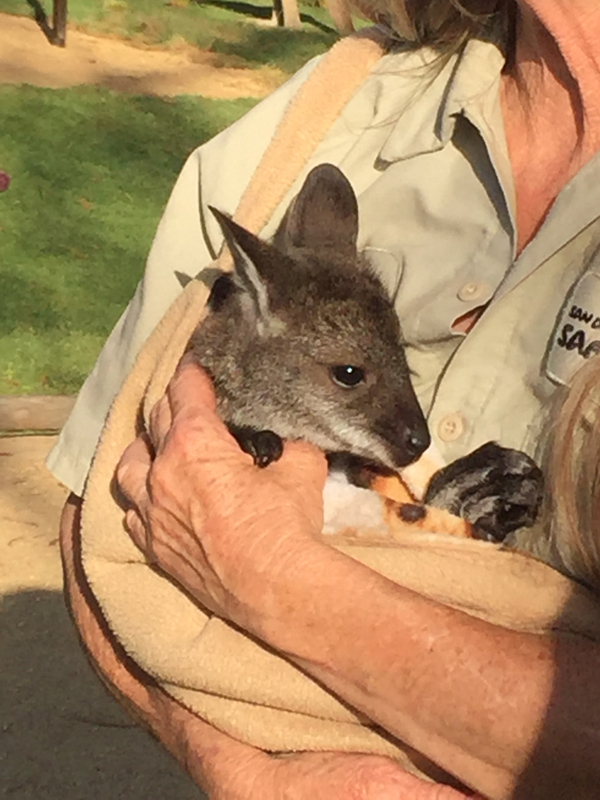 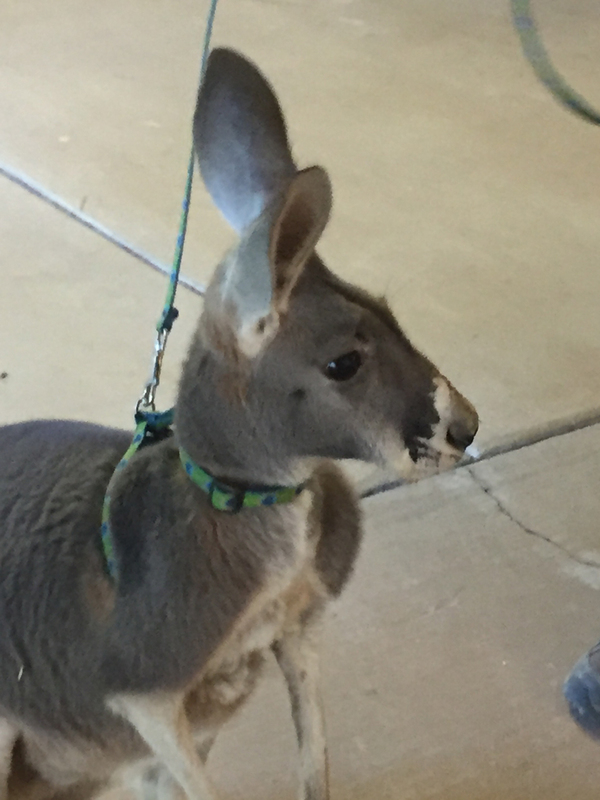 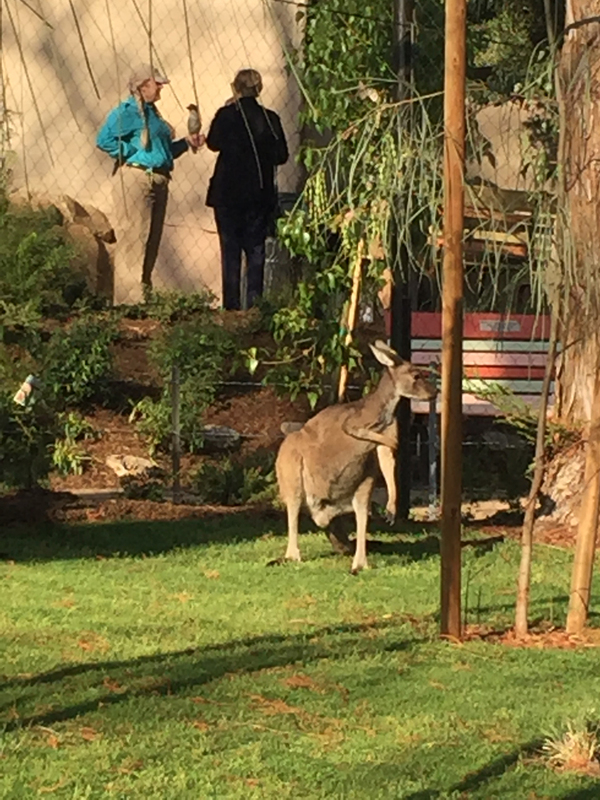 The event included cocktails and hors d’oeuvres along with a self-guided walk around the new enclosure and close encounters with the new kangaroo residents. 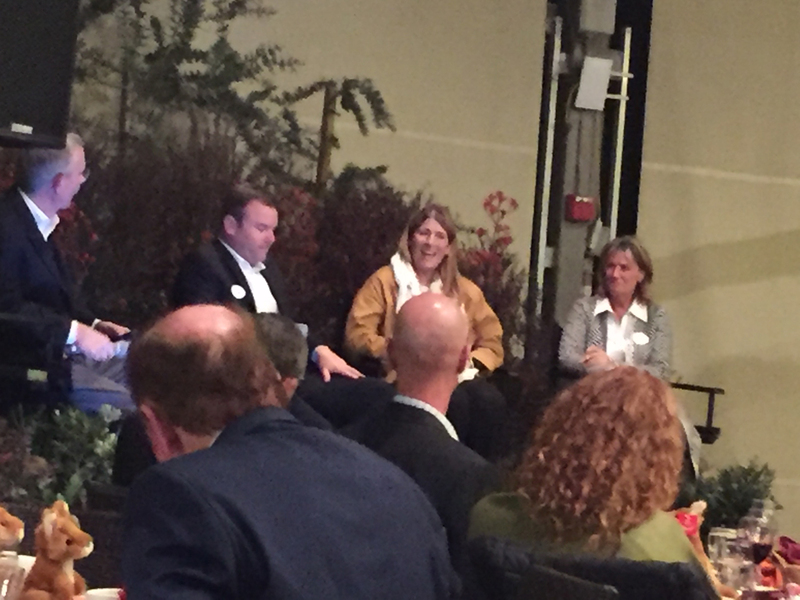 After an introduction by Doug Myers, President and CEO of San Diego Zoo Global, there was a panel discussion with the curator of the enclosure and the Australian architect who brought aspects of her home into the design for the new enclosure.